Attorney Svetlana Kaplun Helps Homeowners File For Bankruptcy To Immediately Stop Mortgage Foreclosure (If Bankruptcy Is The Right Option). 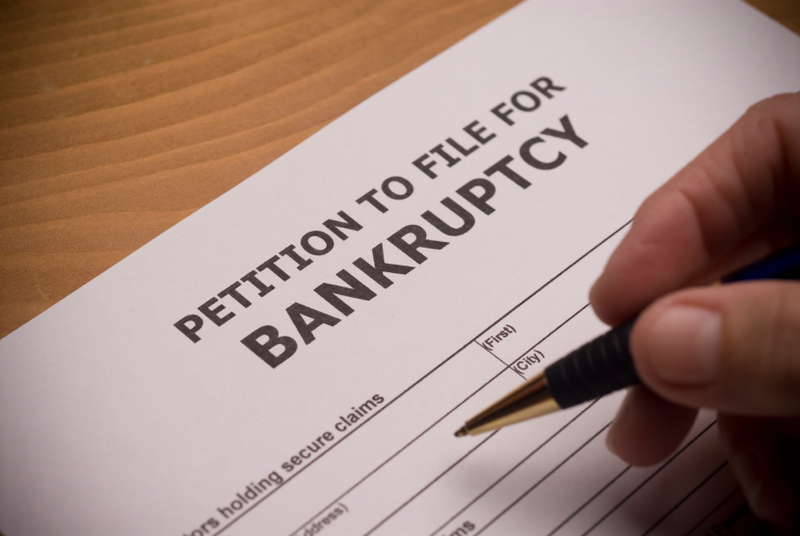 Bankruptcy is the legal status of an individual or an organization that cannot repay its debts. Homeowners in foreclosure often file for bankruptcy to immediately stop foreclosure sale from taking place. However, the protection of the United States Bankruptcy Code is not necessary for all homeowners in order to save their home. Call us today at 718-444-1115 to find out if bankruptcy is the right option for you to resolve your financial issues. Different Chapters of the United States Bankruptcy Court provide for different protections, exceptions, and exemptions. If you are an individual in financial distress, the filing of Chapter 7 or Chapter 13 bankruptcies could be the ultimate resolution to your problems. Chapter 7 -- deals with liquidation of some of the debtor's assets in order to satisfy his or her debts. For homeowners in foreclosure, primary residence may be exempt in a bankruptcy petition (up to $50,000 of equity in the home is protected in NY). Chapter 13 -- refers to a financial reorganization in which the debtor proposes a repayment plan to pay off his or her creditors over a 3 to 5 year time span. This reorganization is supervised by the Bankruptcy Court and if approved, prevents creditors from harassing the debtor in an attempt to collect the debt. More often than not, defendants will be able to preserve their property and gradually repay the creditors less money than was originally owed.